"Whose Strife is it Anyway? 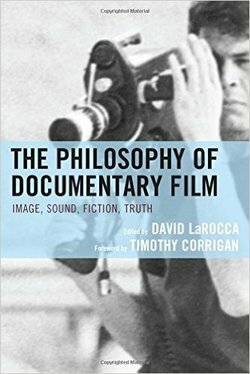 The Erosion of Agency in the Cinematic Production of Kitchen Sink Realism"
"Opening the Paratext: The Hitchcock Trailer as Assertion of Authorship." ​BAFTSS Open Screens Journal, December 2018. 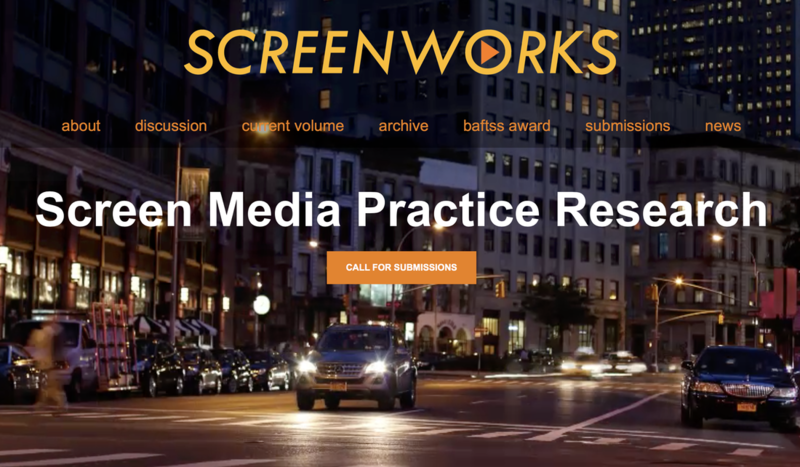 I am associate editor of peer-reviewed Screen Media Practice Research journal Screenworks. Screenworks publishes practice research that produces new knowledge in Communication, Media and Cultural Studies, Art and Design, Performing Arts and related fields. It offers a forum for the dissemination and discussion of practice research that includes space for reflection on research contexts. Work is published alongside a research statement, which offers a ‘route map’ of the research process, together with two anonymous reviews, which provide critical feedback on both the work itself and its research context. Art reviews in contemporary art publications. Itch Issue 1: "Letter to the Editor"